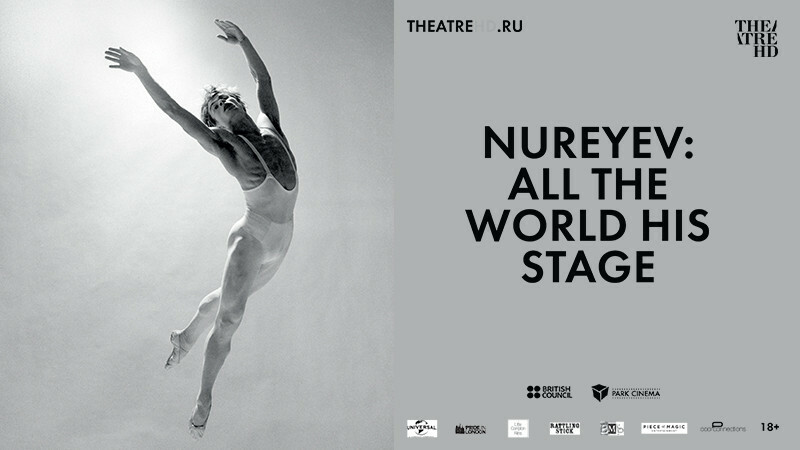 Nureyev: All the world his stage in Park Cinema Flame Towers buy tickets online. Delivery of tickets for the event Nureyev: All the world his stage. This striking and moving documentary traces the extraordinary life of Rudolf Nureyev, the most famous male dancer, who transcended fame in the dance world to become a pop culture icon of his time, and an enduring inspiration for people everywhere. It charts his rise from humble beginnings and eventual defection to the West, to his enduring relationship with his beloved dance partner, Dame Margot Fonteyn, the most famed Prima Ballerina of The Royal Ballet. The film contextualises not just the man but also the times in which he lived, discussing the politically charged divide between Russia and the West and the critical role that Nureyev played as a cultural and global phenomenon; rubbing shoulders with the rich and famous – from partying with Liza Minnelli at Studio 54 to the Kennedys, he truly was an icon of his time.